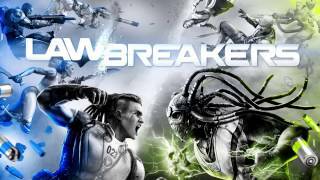 In a recent financial report, publisher Nexon has provided details about how bad LawBreakerss from Cliff Bleszinski's Boss Key Productions hurt their bottom line. Nexon's overall results were strong, with revenues up 36% year-on-year for the three-month period, but results in North America were disappointing, failing to match Nexon's forecasts. The company stated, "Our results in North America in the third quarter were below our outlook, mainly due to the sales from LawBreakers being below our expectations. 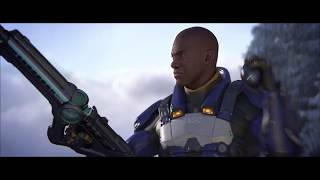 LawBreakers is a unique FPS developed for core users. We had very high expectations for its launch; however, the timing of its launch turned out to be unfortunate, specifically the blockbuster PC online game PlayerUnknown's Battlegrounds came out right about the same time, making the market environment very tough for first-person shooters in general and for LawBreakers. 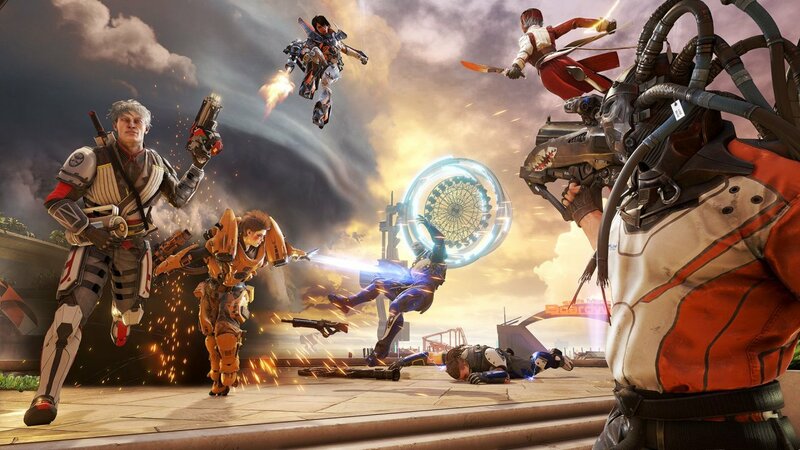 The company also added the following comment, which may suggest that the publisher is severing ties with the game going forward: "In Q3, LawBreakers-related impairment loss actually accounts for the majority of that amount. And also, regarding impairment loss for LawBreakers, this is everything, so we will not be accruing any other impairment loss pertaining to LawBreakers in the future." 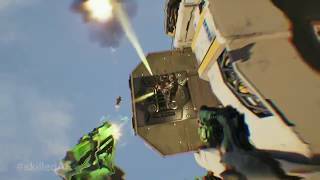 LawBreakers was released in August for PC and PS4.